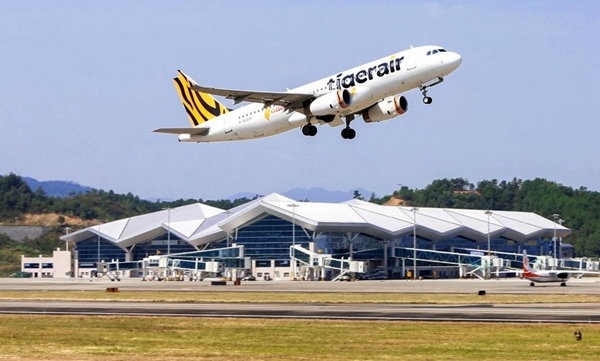 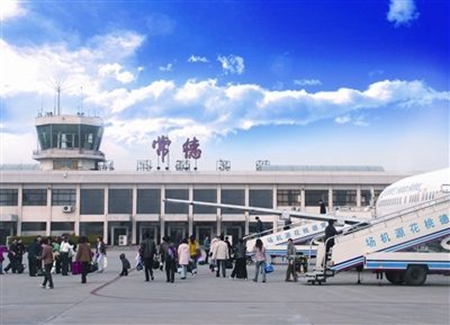 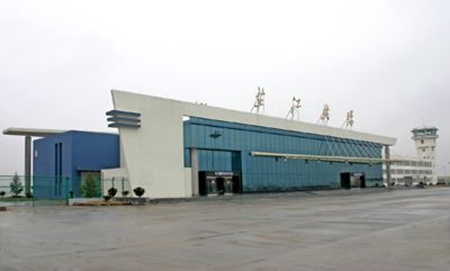 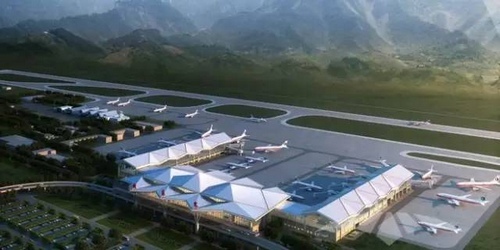 Taohuayuan Airport was built in 1958 and is now a grade 4C Civil Airport which can meet the take-off and landing requirements of planes ranging from Boeing 737s, 757s, and the Air Bus 320 to the MD 82 and TU154. 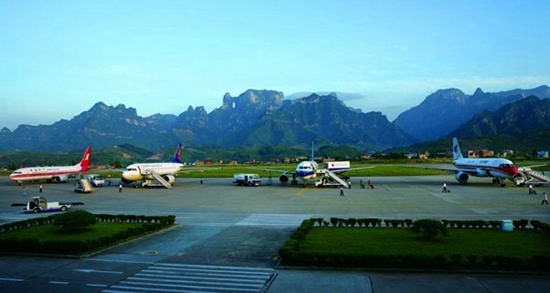 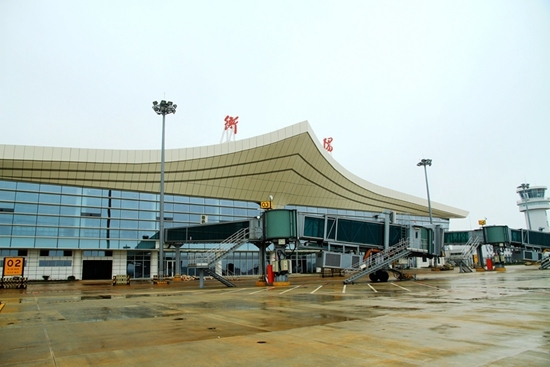 It is the main branch airport in Hunan. 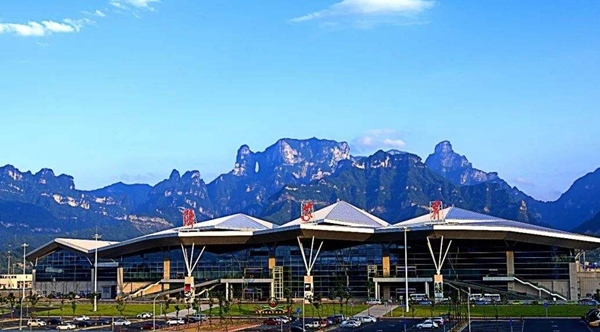 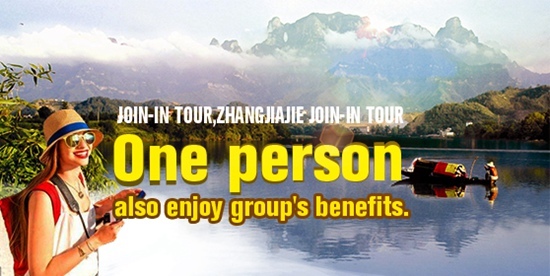 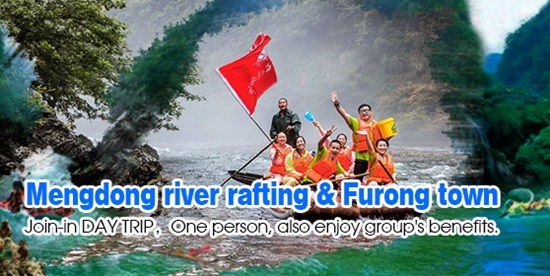 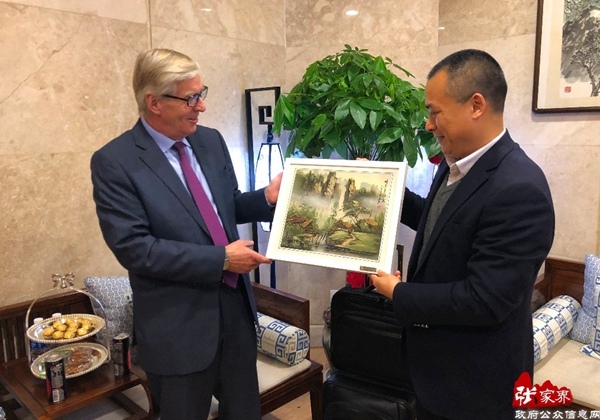 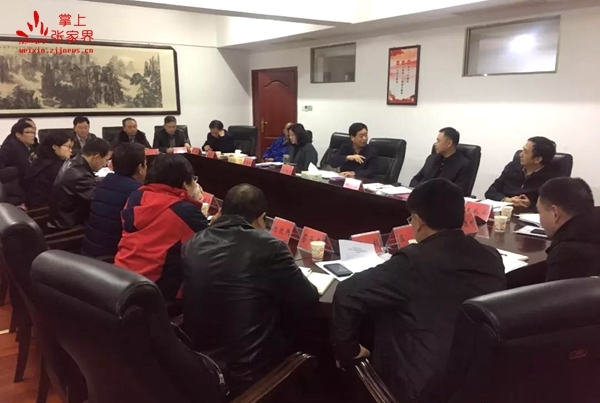 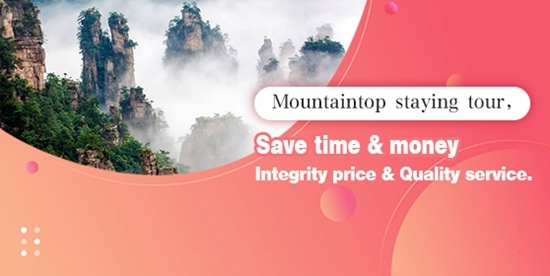 It is 12.2 km away from Changde City and is connected with two expressways, one from Changde to Zhangjiajie, the other from Changde to Jishou. 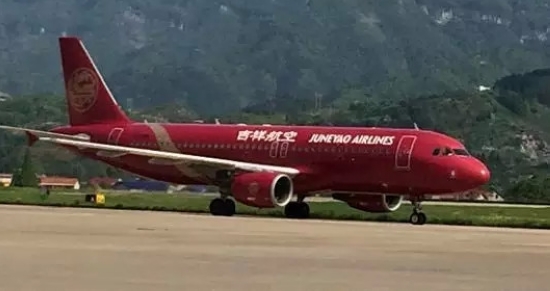 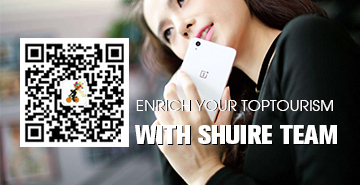 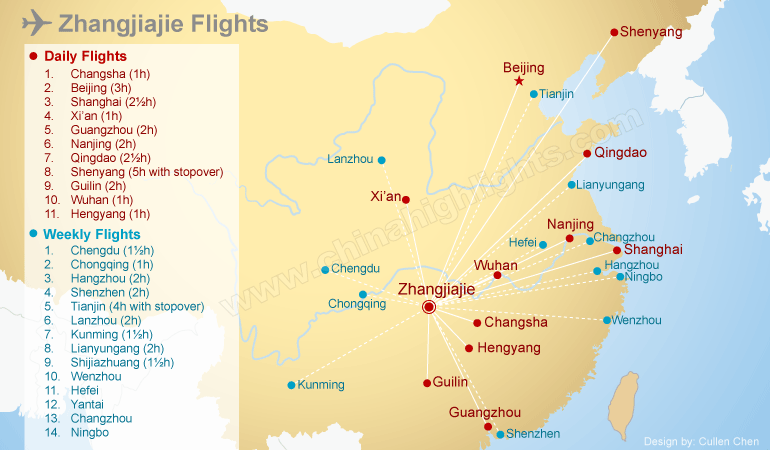 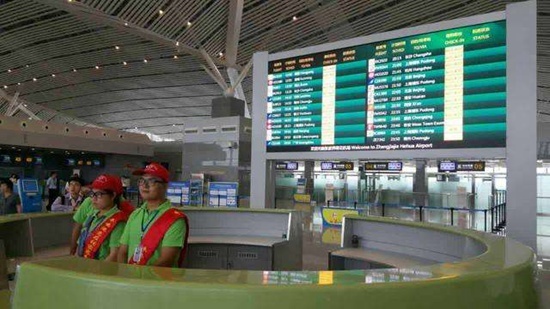 At present, it runs 8 airlines that can offer flights to Beijing, Shanghai, Kunming, Shenzhen, Guangzhou, and Wuhan, Chongqing.